1. Wafer type spline butterfly valve, designed to comply with MSS-SP-67, BS5155, and API609. Compatible with GB, DIN, BS, ANSI flanges. Face to face according to ISO 5752. 2. 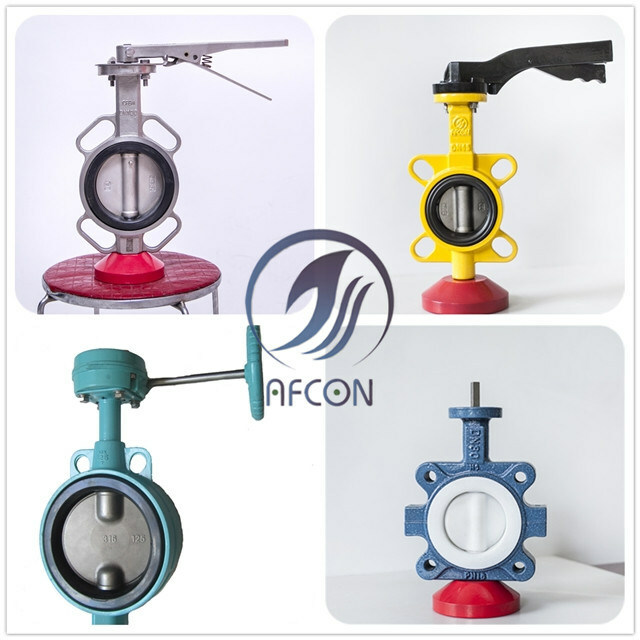 Characteristic of wafer type spline butterfly valve is to splice the rubber liner on the body, the strength more highly and the seal more reliably for the seat. 3. The spline is between the shaft and disc. 4. Available in size 1.5'-24'. Previous Post: API Cast Steel Flanged Ends Globe Valve of 150lb 4"